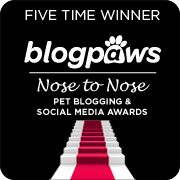 It's been a whirlwind few days here at BlogPaws. Waffles-On-A-Stick and I spent ALL day helping Glogirly meet, greet and hand out swag to fellow pet bloggers and friends. Even a few DOGS. That's us up there in the postcard riding along in Glogirly's rolling swag-mobile. 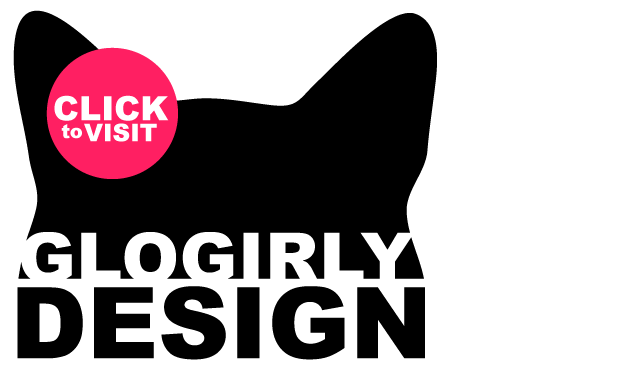 This year we really wanted to make some noise. 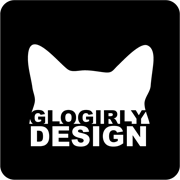 So we handed out official GLOGIRLY DESIGN CATbells! 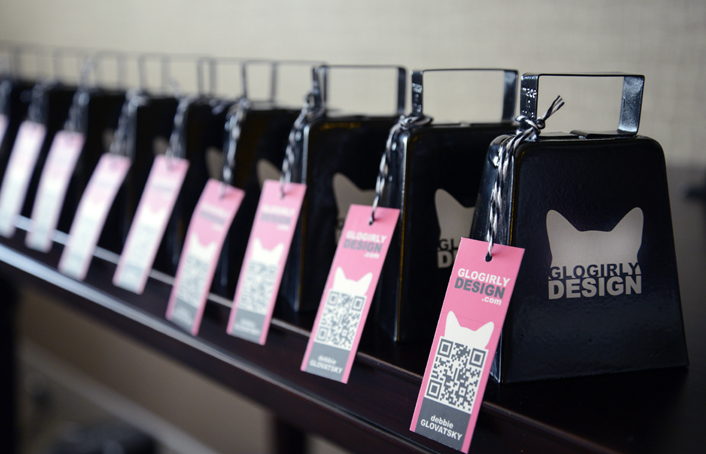 Ok, so they were actually COWbells...but we wanted the CATS to be heard at BlogPaws, and we knew no ordinary jingle-bells would do. 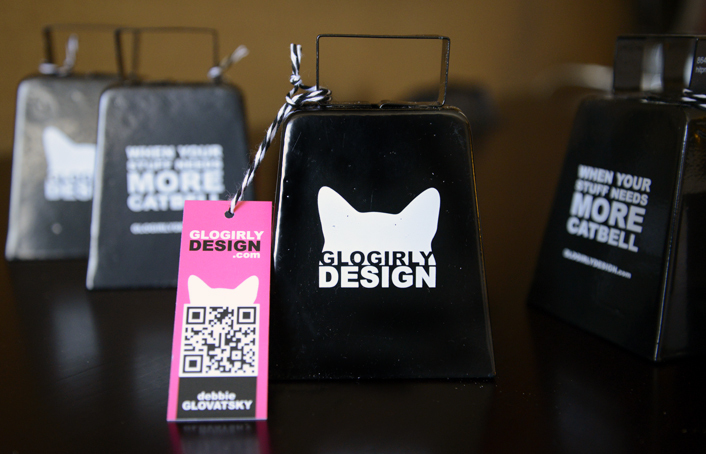 The front of the bells were printed with our cat-ears logo and the back read: WHEN YOUR STUFF NEEDS MORE CATBELL. 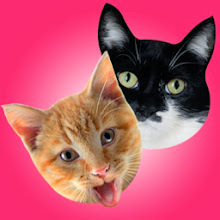 Then we asked everyone to bring their catbells to the Nose-to-Nose Awards Presentation so they could cheer on Glogirly and ALL the other cat bloggers. After we walked the red carpet, it was time for the awards. 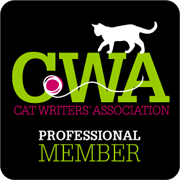 We were very honored to be named finalists in multiple categories. 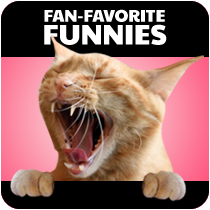 And each time emcee David Frei, of Westminster Dog Show fame, read "Glogirly" or any other cat blogger's name, the crowd went WILD! I bet he's already worried the cats might overtake Westninster. Clanking catbells could be heard from DC to LA. I bet even Austin could hear them across the pond! 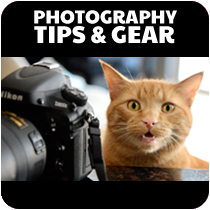 for more news from BlogPaws. 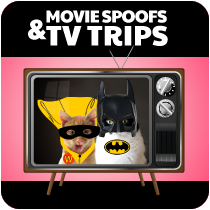 We'll be sharing fun stories all week! This is Katie-On-A-Stick, over and out. Pawsome catbells. So thats the ringing sound we heard in nj! 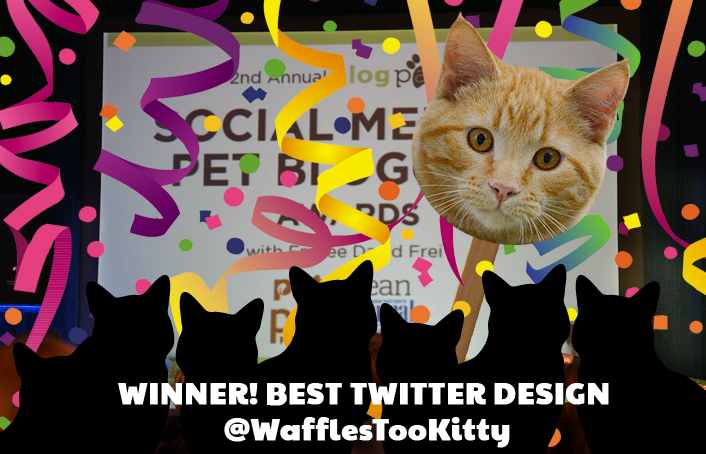 Congratulations Waffles! 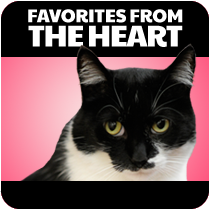 Maybe you can give Katie some of the swag you got this weekend as a peace offering >^..^< Piper! Congrats!!!! Katie shouldn't be too upset. After all, she's far too dignified to be named after a breakfast food, the very food pictured on the Waffles Too Twitter page! We love the catbells! Is Waffles going to get a big head now?!? Congratulations!!! Oh dear. Will Waffles have to go into protective custody? Concatulations and hmmmm not sure how you will tell Katie? Yikes we smell trouble. Have a serene Sunday. Oh those bells are SO cool! Glad you had so much fun! And we SHOULD take Westminster over! Can't you just SEE it now?! Congrats! Oh Katie might be thrilled. W2 can play with his award and leave her stuff alone! 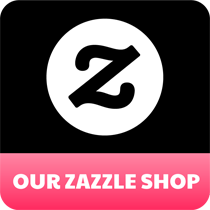 We heard you, we heard you!!! Cat bells and cheering … it woke me up!!!! Anyway, I couldn't be more happy ConCatulations :D However, Katie will no doubt be planning here revenge! It will be an interesting week, but we are taking cover just to be safe ya know!! Concatulations! Maybe Waffles can touch the award instead of insisting on touching Katie now. 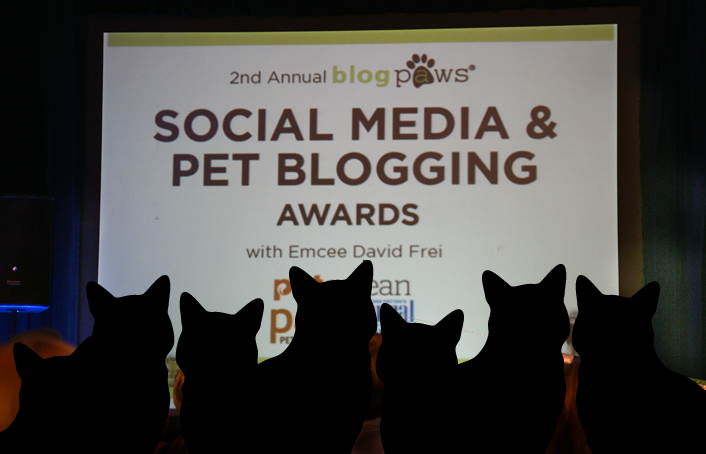 My furry ears are still ringing--it was a PAW-some night with some fantastic blogs in the finals...and all the pets are winners. ConCATS to you! Concats! Of course we think you should have gotten even more of the awards, but this is fantastic. Katie, life's tough. I am kind of scared to congratulate Waffles, actually! I don't want Katie coming to my house and raising hell. I've got Binga for that. P.S. My human wishes we cat bloggers had had those catbells for whoever was putting together the swag for the conference - to remind them to get CAT things for the goodie bags! Those bags were lame. Concats to Waffles Too! I heard those bells all the way across the pond. I am sure Katie will be a very supportive boss, right? RIGHT? And you're welcome here if things get a little too...um..."warm" at home. Ichiro here: Concatulations Waffles! But watch out, I think Chey is helping Katie bounce mean ideas about what to do with you around... You gotta watch those older girl cats you know. So THAT'S what I heard, last night. I was wonderin' who was ringin' those bells. Peep thought it was the neighbour's car alarm or somethin'. Silly peep. Cool catbells! Congratulations Waffles Too! MORE catbell!!!!! Mom says it was great to meet GloGirly and both of you on a stick!! More catbell! LOL. Concats on the win!! I Need More CATBELL!!!! Hooray WafflesTooKitty!!!! Lots of love from the Squeedunk Gang! Way to go Waffles Too! Concatulations Waffles, them catbells are cool it sounds like you had a great time. Wow well done you, if I head a bell I would be ringing it!! But obviously Katie oversaw all the work done on the Waffles too twitter account so really the award is for her - at least that would be how I would break the news! Con-cat-ulations again! 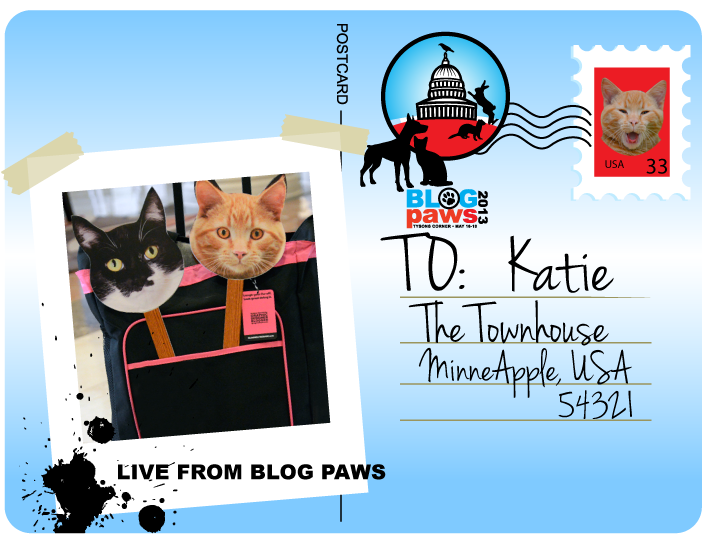 We think Katie is probably pretty hissed, but being mature about it, and we should all be glad she is holding her comments until they are something you can print. So glad to meet you finally, but I left my catbell behind, and I loved that thing! I had even kept the wrapper! 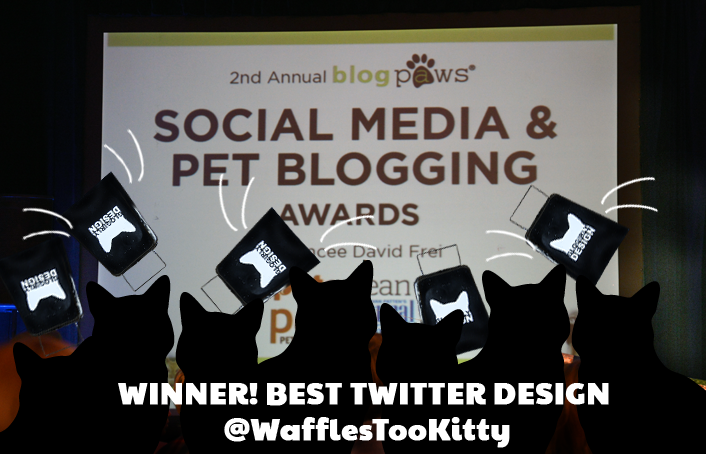 Congrats Waffles!! Love the cow bells too. 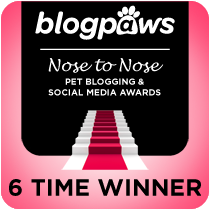 We have had so much fun reading all your BlogPaws posts! And since we somehow missed getting a CatBell, GloGirly is mailing us one and we will bring it with us to Las Vegas! See you there!